Great News! 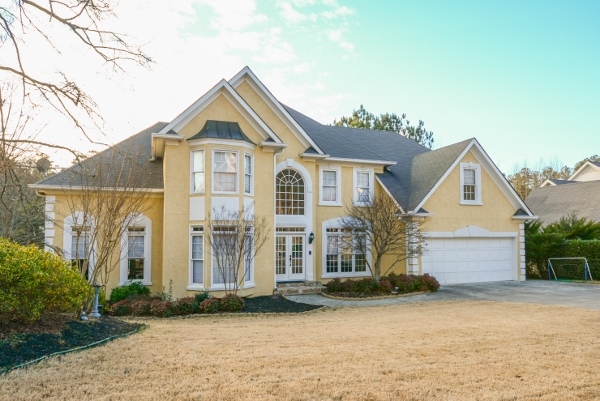 The Atlanta housing market continues to grow at a brisk pace. There were 3,371 closings for Residential Single Family Detached Homes in January 2016. This reflects an increase of 5% over January 2015! YAY! Love sharing info like that! Even better, the average sale price for Residential Single Family Detached Homes was $255,945 for January 2016 vs. $237,125 for January 2015. 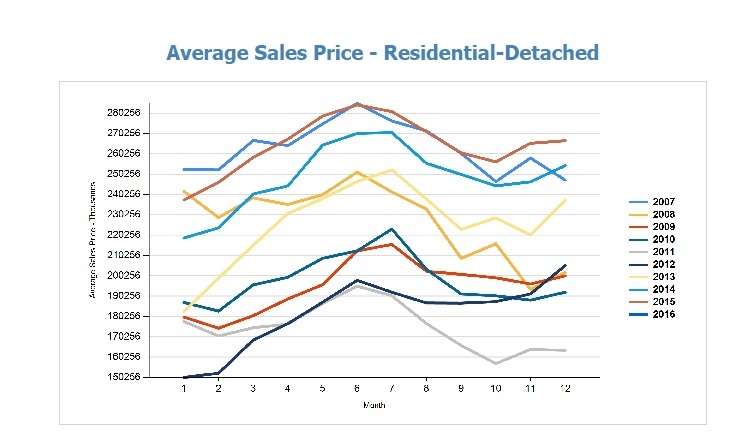 Low inventory continues to drive prices up. Active inventory levels for Residential Single Family Detached continue to drop with 5% fewer homes than the same time last year. 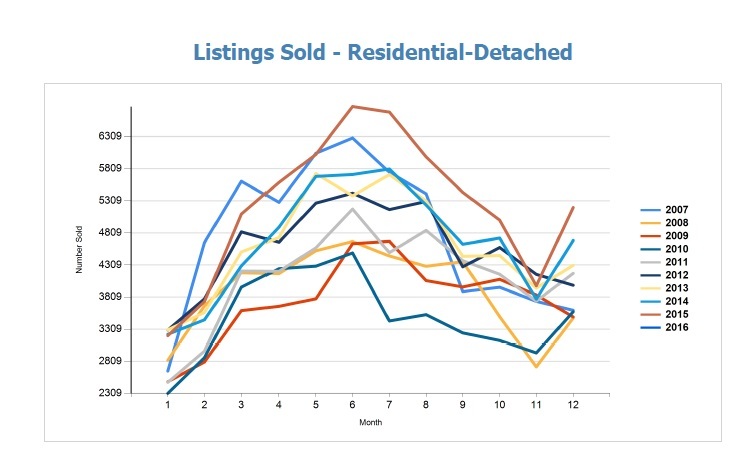 Active inventory for Residential Single Family Attached has decreased by 13% compared to January 2015. Lack of inventory is also making it VERY competitive among buyers for those hot new listings. To learn how you can take advantage of the opportunities presented by our current market, whether selling or buying, contact me TODAY! I’m ALWAYS happy to help! NEW PRICE – Bridgewater Brilliance! 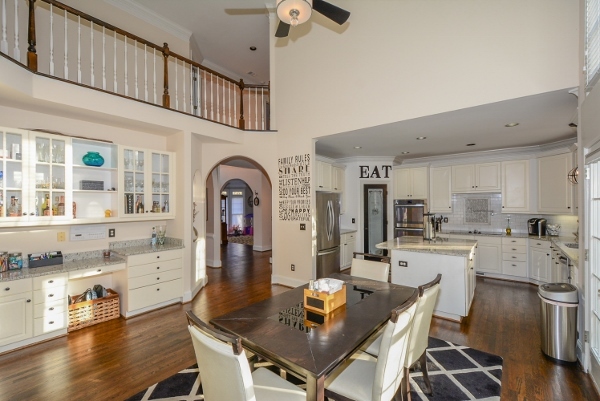 Inviting, 2 Story Foyer-With hardwood floor & Palladian window, welcomes guests into your new home! Kitchen – Features stainless appliances, hardwood floor, subway tile backsplash, granite counters, pot filler faucet, under mount sink, island, recessed lights, pantry, built in shelves, desk and updated lighting & plumbing! Breakfast Room – With 2 story windows & NEW fan! 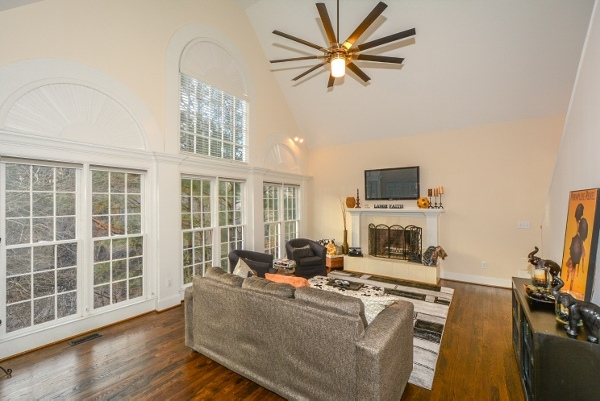 Great Room-Vaulted ceiling, NEW ceiling fan, hardwoods, cozy fireplace & French door to deck! Open to kitchen! Formal Dining Room –seats 12+, NEW chandelier, hardwood floor, chair rail & double crown molding! Formal Living Room-Bay window & NEW hardwoods! Marvelous Master Suite –On main; NEW hardwood floor, NEW light/fan, double trey ceiling & double crown molding! Elegant Master Bath – Double vanity, make up niche, whirlpool tub, separate shower, tile floor & walk-in closet w/shelving system! NEW lighting & plumbing! Oversized Bedrooms- Much larger than most secondary bedrooms! One has a bay window, another has its own, special bonus area/nook. All have large closets! Jack & Jill Bath-Tile & separate, double vanities! 3rd Full Bath-Has double vanities & tile too! Gigantic, full, finished basement-Media room, rec room, exercise room & lots of space for extra storage! Double Decks-Chill & grill, relax & enjoy the lake views! 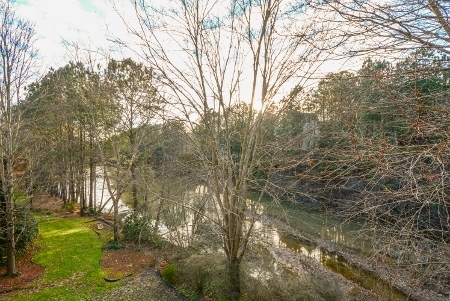 RARE Lake Lot- Mother Nature provides the water feature! Amazing Amenities-Swim/tennis, walk to Newtown Park! Please contact me TODAY if you’d like to take a closer look!